How to set Secondary marker as Primary? My robot gets "stuck" on a wall or whiteboard. How do I change the colors of the markers? How do I replace a broken/lost accessory? 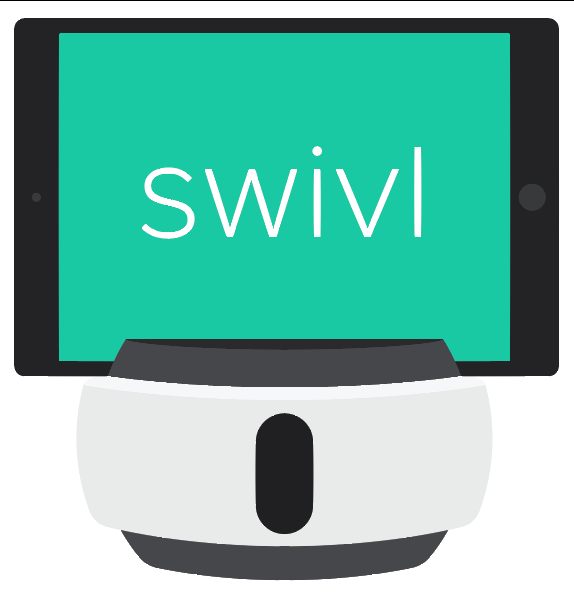 How do I cancel my prepaid Swivl subscription? Which browsers are compatible for listening to multi-microphone projects? How do I increase my recording time? Gen2: Why are my marker controls not working?